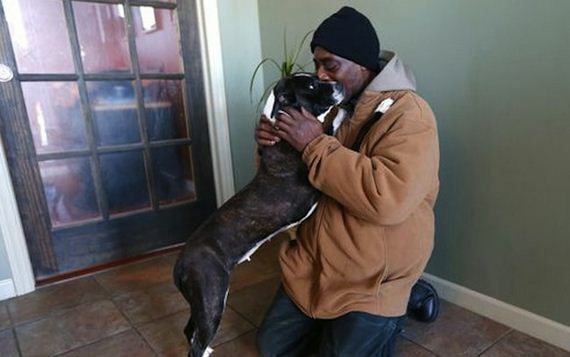 Indianapolis resident Bernard Holland has been the proud papa of his adorable pup, Oreo, for the past two years. He adopted her when she was only four months old and was so skinny, he says, you could see every bone in her body. He stayed with her and, thankfully, found help through Horizon House. 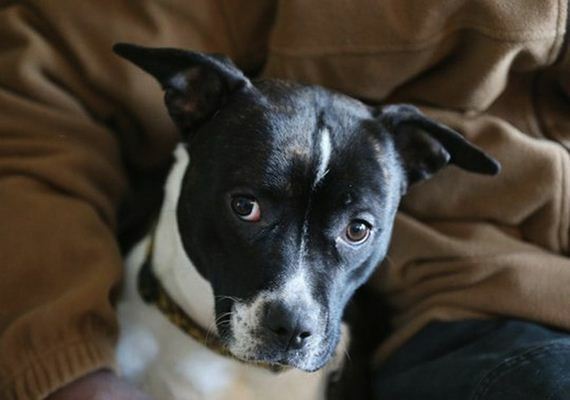 Outreach worker Melissa Burgess put Holland in touch with her friend and owner of The Wigglebutt Doghouse, Ben Bierlein. Moved by Holland’s devotion, Bierlein not only agreed to take in Oreo during the cold weather spell, but also paid to get the pup up to date on her shots. 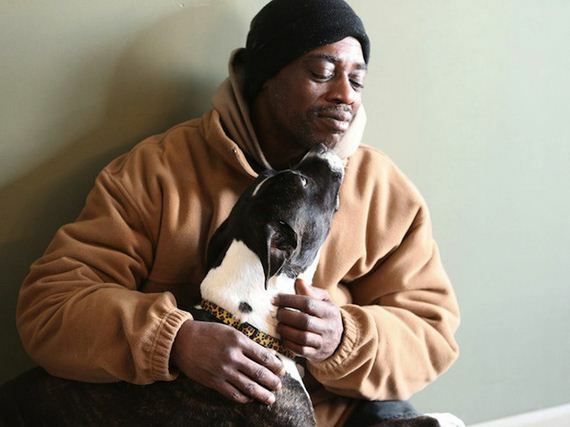 Knowing his pup is safe and healthy, Holland is able to focus on finding permanent housing for the both of them. He’s also begun attending training through Horizon House’s “Opportunity Knocks” program. And, of course, he visits Oreo as often as possible, catching a ride in the Horizon House van or taking the city bus to see her. Holland is still living in his tent, but Horizon House is working to help find affordable housing for him. In the meantime, they’re also providing him with several blankets. His hope is to find a job as a janitor or painter and a home for him and Oreo to spend the rest of their lives in, never separating again.